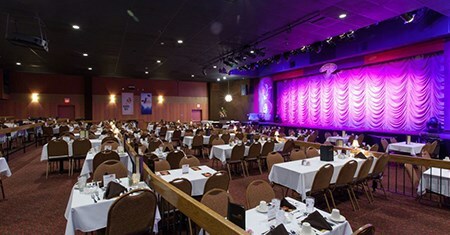 Travel to Dutch Apple Dinner Theatre in Lancaster, Pennsylvania to see a matinee performance of One of These Nights, an Eagles Tribute Show. 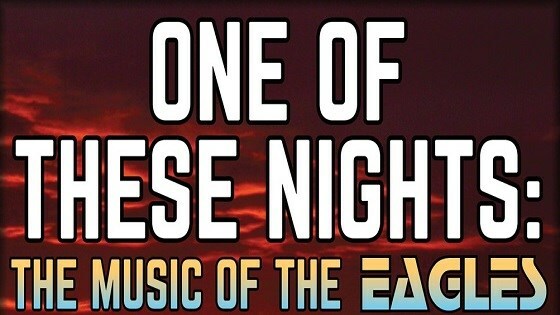 One of These Nights is a hit filled show featuring the music of the Eagles, one of the most successful rock acts of all time. The tribute show highlights the Eagles extraordinary catalogue of music. 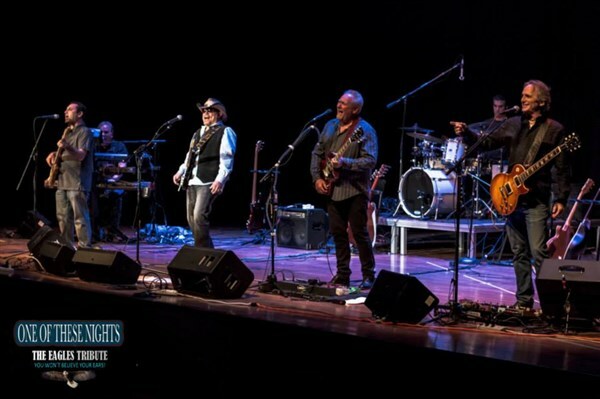 Enjoy taking a journey thru the entire Eagles sounds that range from tasteful country rock with exceptional harmonies to classic hard rock tunes. Hotel California, Desperado, Lyin Eyes, Life in The Fast Lane, Take It Easy, Already Gone, One of These Nights and many other hits are featured in the show, with uncanny accuracy in a highly entertaining production. It was these and other Eagle tracks that earned the band seven number-one singles, six Grammys, five American Music Awards and six number-one albums. One of These Nights is an authentic tribute show that honors the rich musical legacy of the Eagles! Before the show enjoy a delicious buffet lunch. 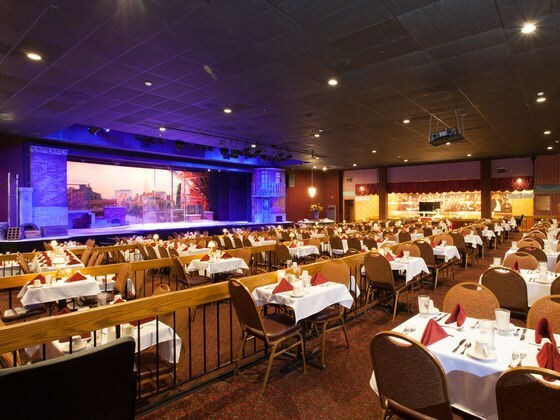 Travel to Dutch Apple Dinner Theatre in Lancaster, Pennsylvania to see a matinee performance of "One of These Nights", an Eagles Tribute Show. "One of These Nights" is a hit filled show featuring the music of the Eagles, one of the most successful rock acts of all time. The tribute show highlights the Eagles' extraordinary catalogue of music. Enjoy taking a journey thru the entire Eagles 'sounds' that range from tasteful country rock with exceptional harmonies to classic hard rock tunes. "Hotel California," "Desperado," "Lyin' Eyes," "Life in The Fast Lane," "Take It Easy," "Already Gone," "One of These Nights' and many other hits are featured in the show, with uncanny accuracy in a highly entertaining production. It was these and other Eagle tracks that earned the band seven number-one singles, six Grammys, five American Music Awards and six number-one albums. "One of These Nights" is an authentic tribute show that honors the rich musical legacy of the Eagles! Before the show enjoy a delicious buffet lunch.